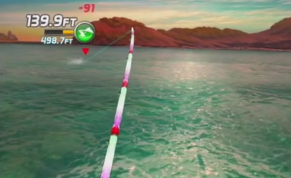 Check out our skills as we show you how to reel in the big ones! While fishing is supposed to be relaxing, Ace Fishing: Wild Catch turns up the heat with some very intense battles with monster fish. Check out our latest trophy for the wall.